Located on a plateau of the north easterly projecting spur of Castlerigg Fell stands Castlerigg stone circle. Including an internal oval enclosure, the monument consists of 38 large stones, some standing 3 metres in height, and two barrows. Between the two tallest stones on the northern side (above right) is the entrance and within the eastern side of the circle, there is a rectangular structure of 10 stones. This structure, known as the ‘Sanctuary’, is likely to be a later addition to the circle and was built to focus attention on a specific part of the circle. An earthen bank, up to 7 metres wide, flanks the northern side of the circle. The outlying stones at Castlerigg are thought likely to have held astronomical significance, perhaps alignments with planets or stars. Built 4500 years ago, in the Neolithic period, Castlerigg was built by prehistoric farming communities who settled on these fertile regions around the Lake District. The precise function of such early circles is not known however, they were undoubtedly important meeting places for communities where trade and religious activities would take place. Castlerigg is believed to be one of the earliest stone circles in Britain, constructed around 3000BC, and it was also one of the first monuments in the country to be recommended for preservation by the state. 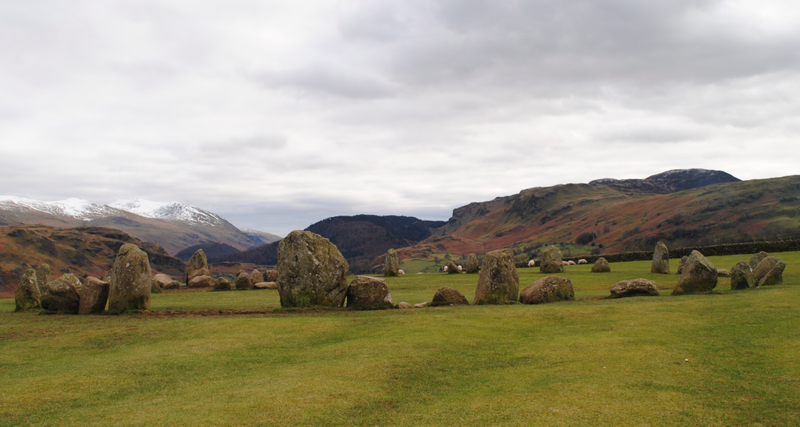 Originally consisting of 42 stones, Castlerigg does not contain any formal burials or cremations in central pits or beneath small central cairns. 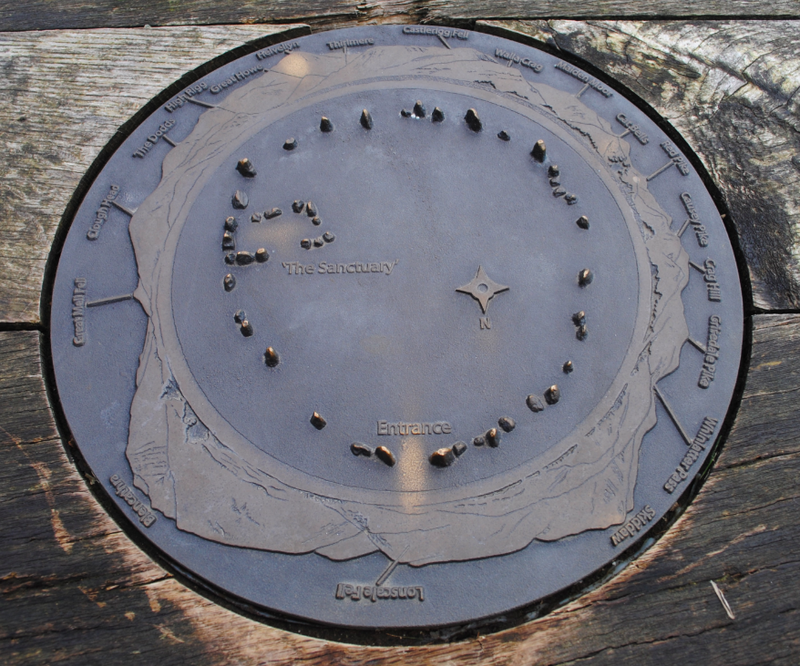 Although they are concentrated in western areas, stone circles are found throughout England particularly in areas such as Bodmin and Dartmoor in the south west and the Lake District in the north west. 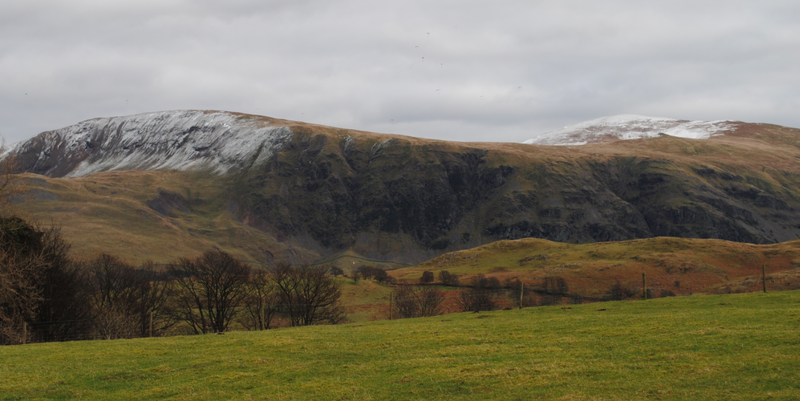 Castlerigg is set in the stunning landscape overlooking Thirlmere Valley with amazing views of Helvellyn and High Seat. Castlerigg Stone Circle is a Scheduled Ancient Monument.